Your Favourite Maui Hawaii Vacations Stories and Tips! 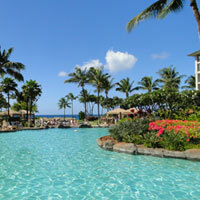 Your Maui Hawaii Vacations Stories! 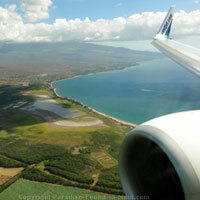 I love "talking story" about Maui Hawaii vacations - but do you know what I love even more? Hearing YOUR stories! So, how about you? 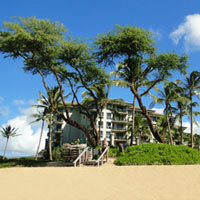 Do YOU have a great story from your Maui HI vacation that's just begging to be told? Or maybe you've been to a great restaurant, attraction, resort, or bed and breakfast that deserves a glowing review? Why not help out your fellow travelers and share it? Haven't been to Maui yet? Since I'm assuming you're here because you're planning a Maui HI vacation, why not bookmark this page, then come back here to submit your story after you've returned from your trip? If you've found the information on this site to be helpful, why not pay it forward with some helpful tips, advice or great stories of your own? If you read a story that you really like, please comment on it and rate it! You can give a rating between 1 and 5 stars! Your Maui Luau Stories and Reviews. Hawaii Vacations Story to Share? Everyone who returns home from "The Valley Isle" has a Maui HI vacation story or two! If you have a story, trip report or review from your time in Maui, share it here!